Earlier it has been reported that list of PSG player are set to miss the crucial Champions League against Manchester United. The listed players are: Neymar (ankle injury), Cavani (hip injury), Thomas Meunier (concussion), Lassana Diarra (knee injury) and Marco Verratti (doubtful). 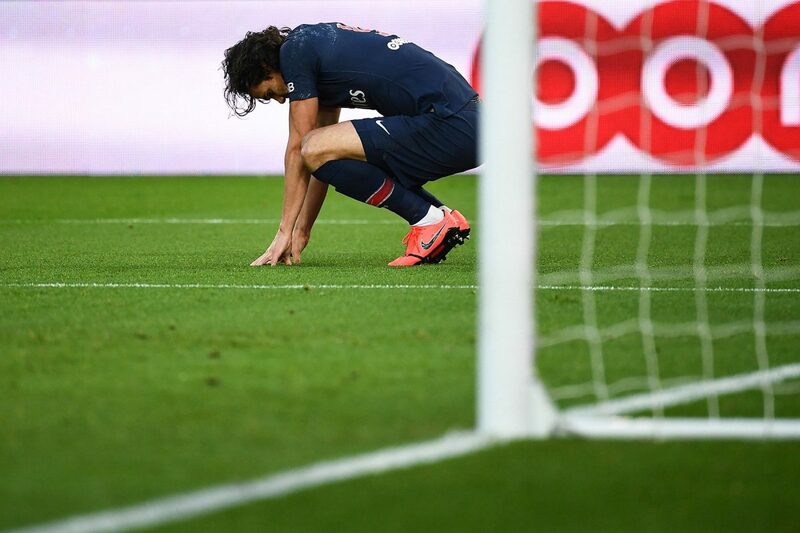 Adrien Rabiot’s name is the latest to be added on the list of missing players. Although, he is not injured and has been included in the squad but Thomas Tuchel continues not to select him, writes L’Equipé (via Sport). The midfielder is being linked with a move from the Ligue 1 giants as several clubs are in line to sign him including Barcelona, Chelsea, Liverpool, etc. According to the report, Rabiot will remain isolated from the main group until his contract expires.